Fields of Blood: Jumping the Shark? 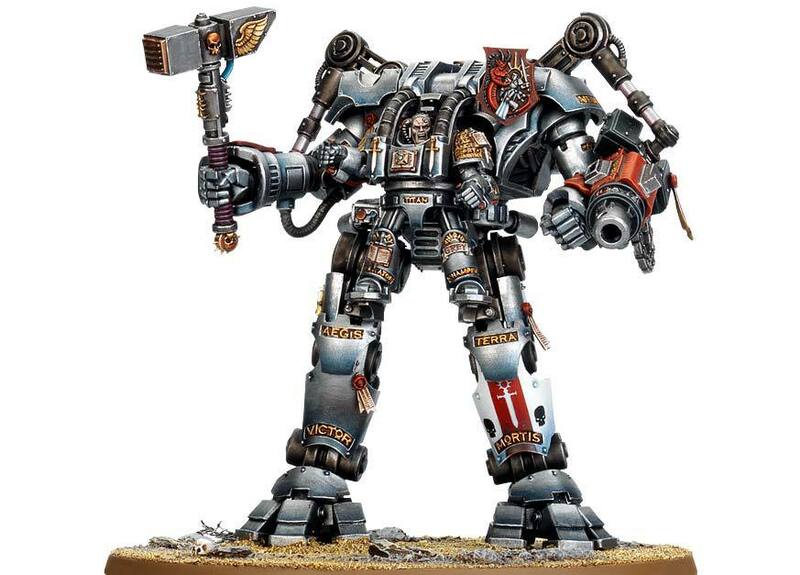 Sorry GW but the new Nemisis Dreadnaught model looks ridiculous. Looks like someone spent the winter watching re-runs of Transformers and Iron Man. I call "Jumping the Shark". Ack! The photos in the latest magazine make it look even worse. The dude at the front looks exceptionally like a small angry baby in a pouch. If this keeps up I may be forced to drop the "r" in my pronunciation of Grey Knights.